What is the Discovery Phase of a Lawsuit? One of the main tasks that attorneys do on a daily basis is to give clients an update on where their case stands after a lawsuit has been filed. After filing a lawsuit and receiving an opposing party’s responsive pleading to the lawsuit, the parties will engage in the discovery phase of litigation. What is the discovery phase you may ask? Discovery is the process wherein each side attempts to gather and obtain more information regarding the facts surrounding the subject lawsuit. One way to gather this information is through “discovery requests.” These discovery requests often include three parts: (1) Interrogatories; (2) Requests for Production of Documents; and (3) Requests for Admission. Interrogatories are questions posed in a written document to the other party and are aimed at gathering information on certain topics that are relevant to the lawsuit at hand. Requests for Production of Documents are requests that require the other party to produce certain documents that your attorney believes may contain certain information that would be helpful or informative to the matter at hand. Lastly, Requests for Admission ask the other party to admit or deny certain facts. As you can tell, all of these three discovery mechanisms are aimed at gathering additional information surrounding the claims and defenses involved in the lawsuit. Another part of the discovery process which many find to be the most important mechanism to fact finding is the taking of depositions. A deposition is a legal proceeding wherein attorneys have the ability to question witnesses in regard to facts or circumstances surrounding the lawsuit that has been filed. During the deposition, the witness is under oath and a court reporter is there to transcribe everything that is said. Often times the deposition will be videoed as well. The purpose of the deposition is again to find out additional facts and information relating to the case so that the parties have all the pertinent information needed to evaluate the case and determine the next step in the process. Sometimes this next step will be to depose another individual with information whose name was brought up in discovery responses or a deposition. Other times, the taking of a deposition will lead to the necessity of serving more discovery requests directed towards specific topics or areas which the attorney believes needs to be further developed. 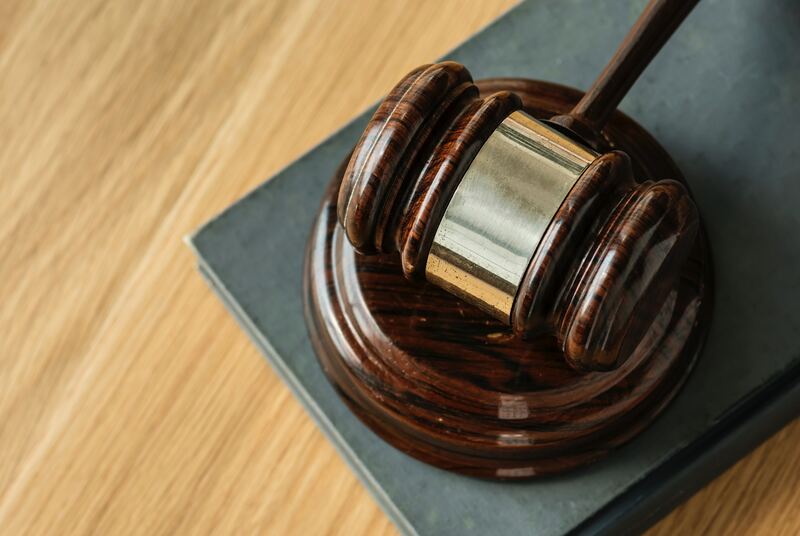 In sum, there are many discovery mechanisms out there that can be used by your attorney to strengthen your case and progress your case to resolution – whether that be through settlement or trial. Therefore, when you hear from your attorney that your case is in the discovery phase – know that your attorney is working hard to move your case along and to obtain all the information necessary to successfully represent you.